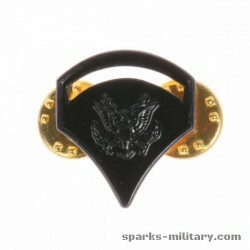 Service ranks of the US Army for a variety of uniforms. 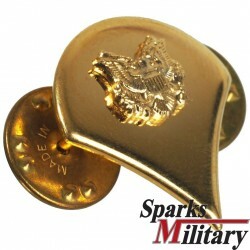 Rank Insignia There are 5 products. 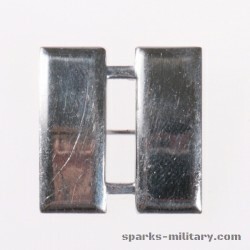 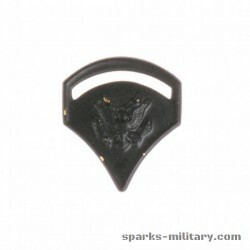 Service Ranks Insignias for US Army Collar Field Coat and Jacket to pin on or embroidered to sew on. 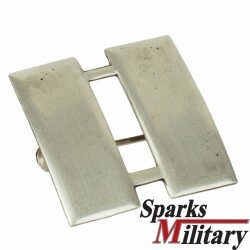 as worn on Class A dress uniforms in the 1970s to the present day.